Reach more consumers in more countries with Translation Exchange, the perfect solution for translating surveys. Connect your SurveyMonkey account with Translation Exchange and import your surveys to start Translation. Invite your own translators, translate yourself or order professional translations in 100+ languages, right from our dashboard. Publish translated surveys with a single click. Your translated surveys will immediately appear in SurveyMonkey. Expand your reach to more consumers in more countries. Add new languages easily and affordably. 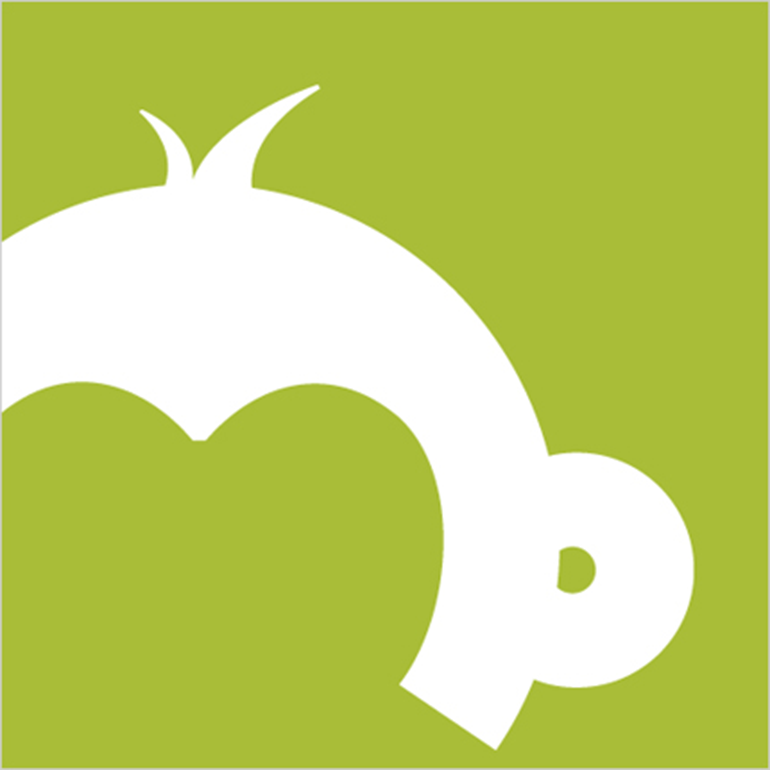 Translation Exchange – SurveyMonkey integration is easy! Go to Translation Exchange to create a new account, and get started with with your first project. Open Translation Exchange Dashboard > Account > Linked Accounts and click on “Link” button next to SurveyMonkey. Open the project where you would like to store the surveys and click on “Import Sources” button from the dashboard. Choose the surveys you would like to translate and click on “Import & Continue”. Your surveys are now imported and are ready to be translated. Publish translated surveys back to SuveyMonkey. Once you are done with translations, click on the “Publish” button next to the language you want to export back to SurveysMonkey. Your translated surveys will appear in SuveyMonkey as a new template. You can now send the surveys in any language. Get detailed reports on how your localization and translation are progressing. Invite your own translators or order professional translations from our network of 15,000+ on-demand translators with just a few clicks. Create an account to get started now! © 2018 Translation Exchange Inc.